Yesterday, writer ADAM GOLD wrote in THE ROLLING STONE that the always cool JACKSON BROWNE and HERE will be getting a lifetime achievement award later this year in Nashville. Well, it's about time. Browne's been around along time and has received alotta awards over the years. 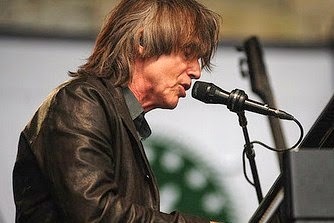 Let me post some JACKSON BROWNE video links below.